Edited by Pterodactylus, 21 November 2015 - 20:10. Edited by Pterodactylus, 21 November 2015 - 20:11. Thanks for sharing the experience. I wanted to mess with Noodler's nibs for a while but couldn't decide whether to make slits in shoulders as in some dip nibs or cut some material from sides similarly to Falcon nibs. I don't have tools for the first and wasn't sure about the second but your thread made more confident. So, I took my files and 10-15 minutes later I've got something resembling your result. With a dremel this would be very easy but files also work. I am satisfied with the result. 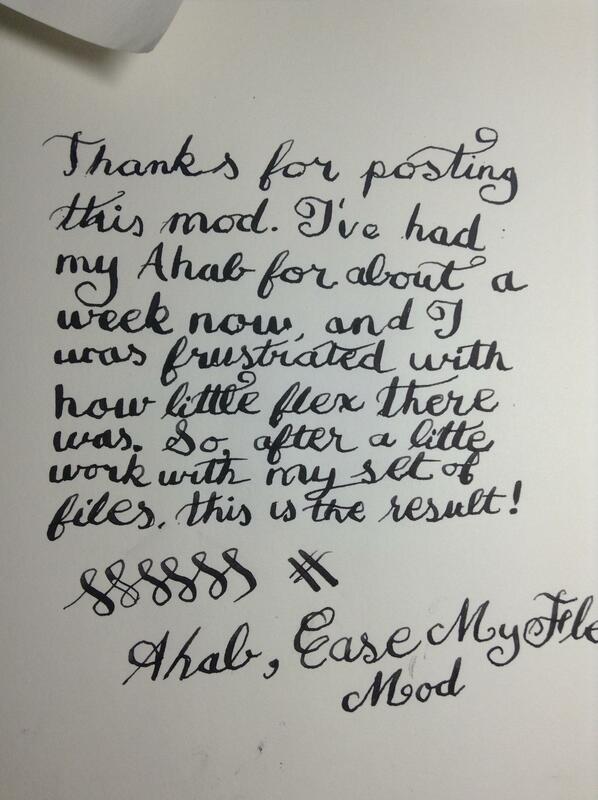 It should be said I am not that much into flexing and when I'm in a mood for line variations I use dip nibs. 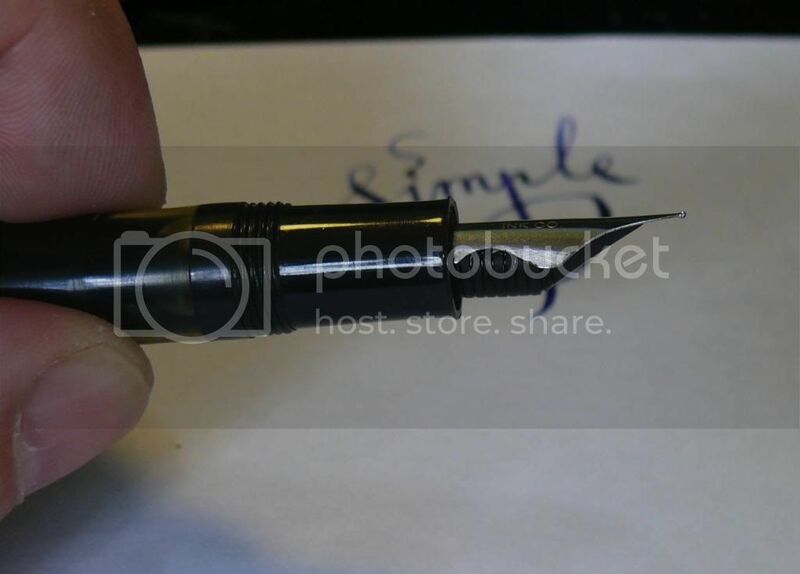 Therefore I was more interested in general understanding what this modification does to a nib. 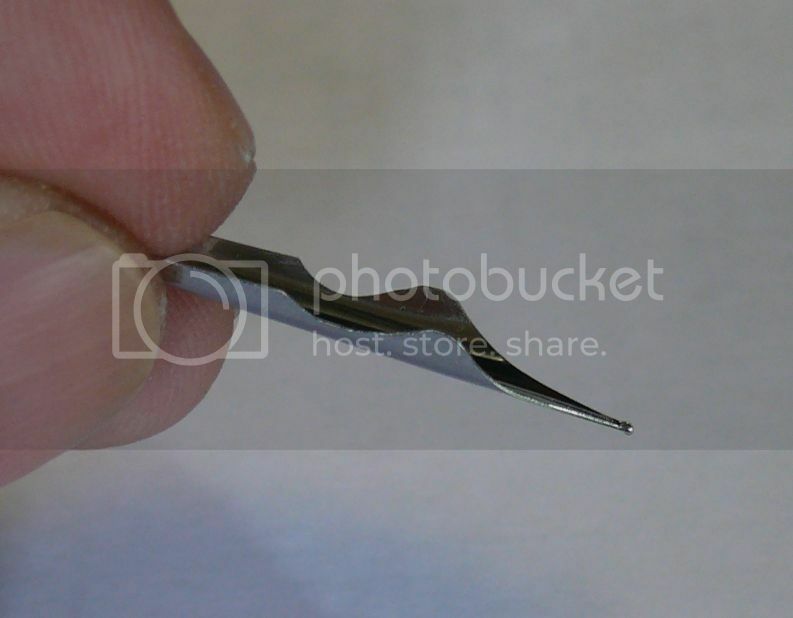 It does make flexing easier but also it seems that the nib became softer (wouldn't be a surprise, of course). Thanks again for the tip. This was fun and I think I will play with some other spare nibs. Edited by Pterodactylus, 21 November 2015 - 20:12. There's nothing remarkable with my exercise, since your instructions were very clear. Cuts turned out asymmetrical but I didn't notice any adverse effects related to that. It should be said, however, that this was a bad nib. Long time ago I've managed to bend it and it had to be straightened out. It's usable but was mostly kept for messing around. One day I'll play with another one. Edited by Pterodactylus, 21 November 2015 - 20:13. 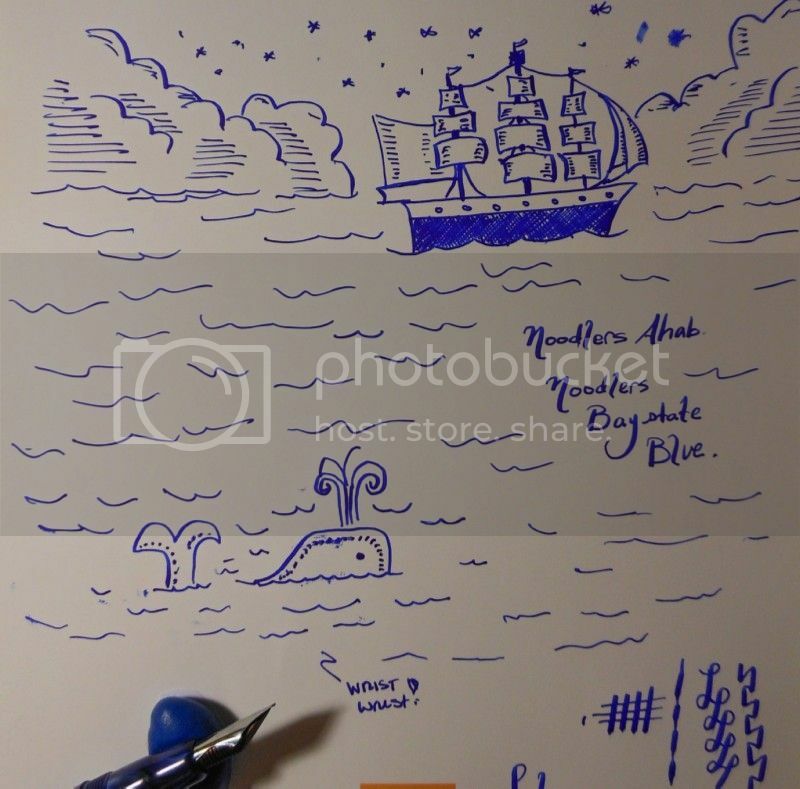 I purchased some flex nibs from fountain pen revolution, imagining that they'd be the same size as an ahab nib, but they're smaller - the only pen I had to hand that I could get them into was a Kaweco Sport (the nib required a length of the back to be ground off to fit), unfortunately the Kaweko feed wasn't up to the job of feeding a flex pen... Today I got through the post a Dilli, also from FPR, with a flex nib - for a very cheap pen it's fine - quite good even - a piston filler made from very cheap plastic, but it works fine. I had modified one of the nibs more or less as per your instructions, and it works nicely - the pen is now a good functional flex or semi-flex which doesn't require too much work to flex, it flexes a fair bit more than a pelikan 140, and with a little more ease, which seems to me to be a real result for a super cheap modern pen, and whilst it's quite possible to get railroading if you over flex, it's usable, and perhaps I can fettle yet more reliability from it. Thanks for the mod! I once bought an Ahab... Probably the WORST pen I ever bought. I feels cheap, it looks cheap, and it writes - sorry, I meant doesn't write. Edited by Pterodactylus, 21 November 2015 - 20:14. Isn't it always the way: the pen was working, but I couldn't help but tinker more, and now I am struggling to get flow. 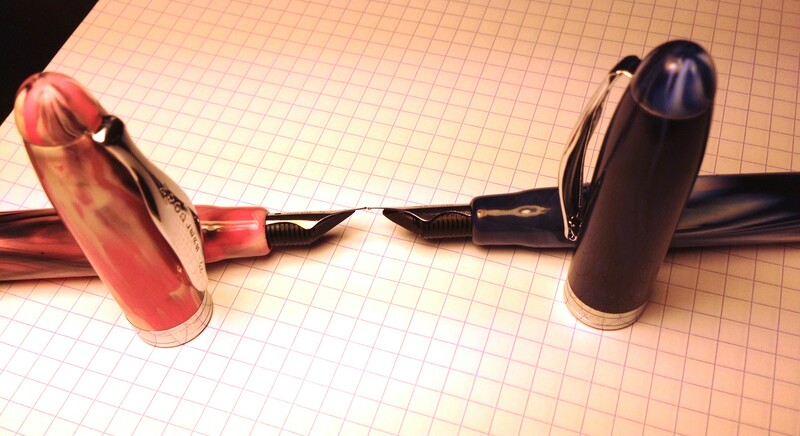 But it was working and will again, and when it does I will indeed post pictures of pen and the words it writes.  Edited by andymcc, 15 April 2013 - 09:53. 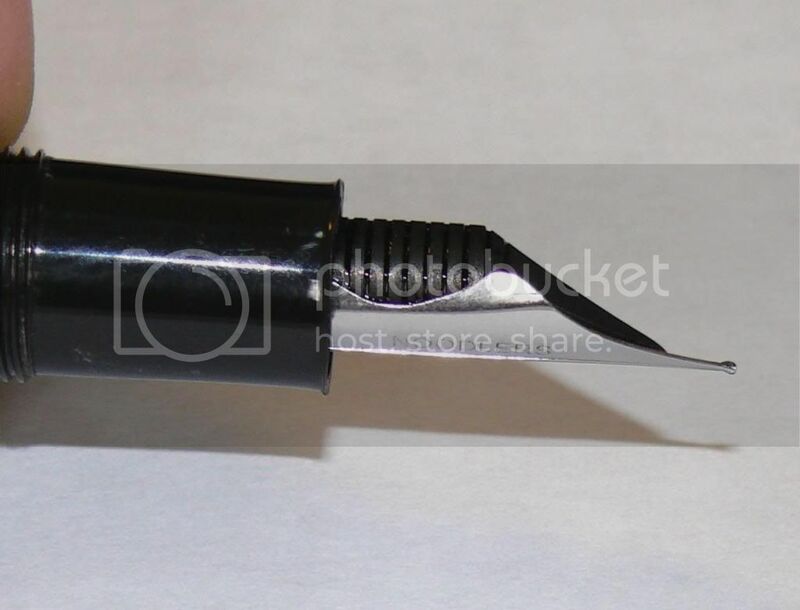 I did not modify the feed, it's just very thin ink. The pen can be very finicky, I was using it this morning, and the feed didn't want to flow at all. Thanks again for posting this! And forgot to mention that I removed the breather tube long ago. Don´t think it has too much influence, but maybe a little. Edited by Pterodactylus, 21 November 2015 - 20:15. If you think everything is going well... you obviously have no idea what is really going on!